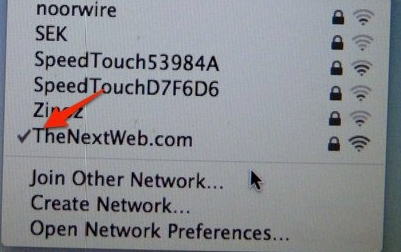 Hidden feature in Mac OS X: use 2 WiFi networks at the same time! Or maybe it is just a software bug. Too bad because imagine how cool it would be to combine several WiFi Access Points to get extra speed. Read next: Computer Science Graduates are the Least Employable in the UK.